Soft Washing is growing in popularity here in the Uk, it has been very popular for years over in the States. 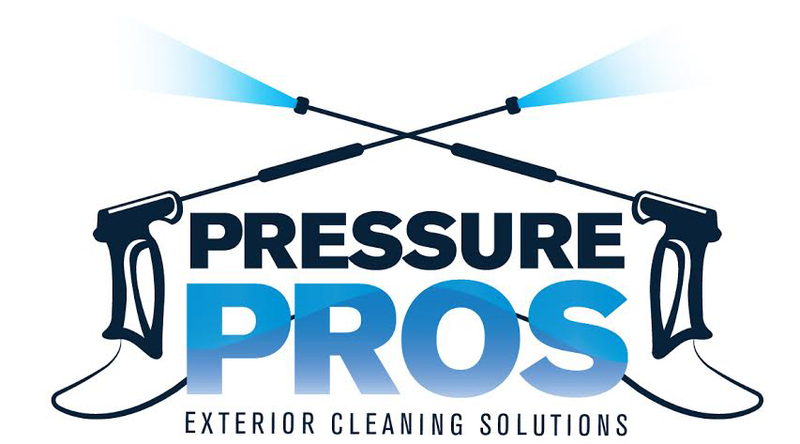 More and more people are becoming educated on the soft wash process and how cleaning surfaces in this way can have many benefits over pressure washing. Many Surfaces can be cleaned using a soft washing method which can reduce the risk of damage to the surface that may be likely with other cleaning methods , ie pressure washing. Soft washing is a very effective method of cleaning surfaces such as roof tiles, walls, cladding and other more sensitive surfaces. It is also great for pre treating a patio which has black spots or deep green staining , pressure washing alone often will not remove these extra stubborn marks. 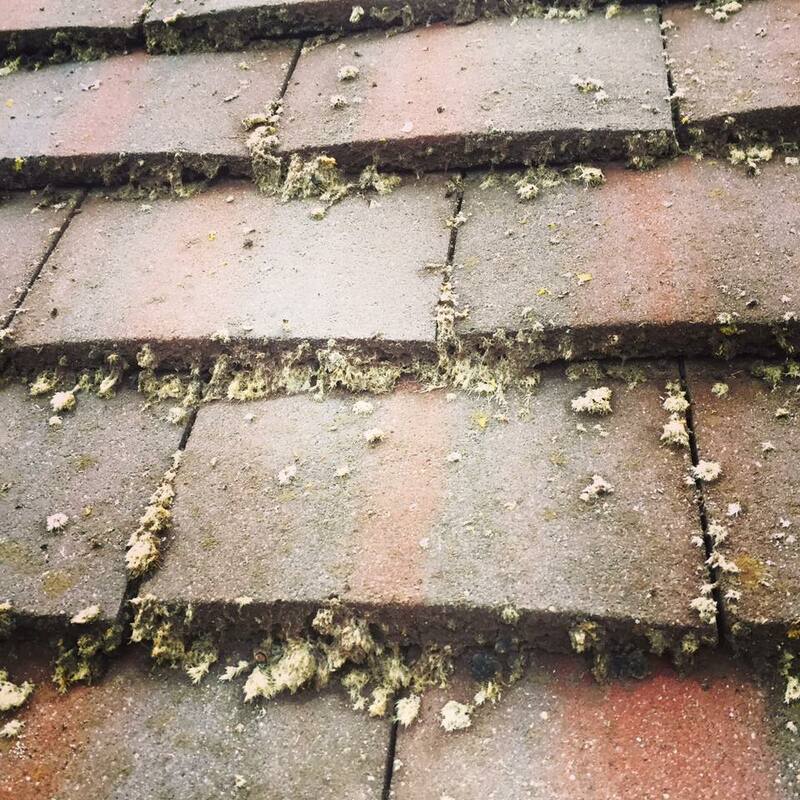 When cleaning roof tiles there is the danger of damaging the tiles by using high pressured cleaning. Soft washing only cleans the moss and dirt off the surface of the tile by using a calculated mixture of chemicals which are sprayed by low pressure onto the affected area , and washed off after the chemicals have killed the moss, dirt and algae. Water alone will not kill of moss and algae and even if a roof tile looks clean after pressure washing the moss and algae have living spores which can remain behind . Organic growth is likely to reoccur and grow back in just a matter of weeks . Soft wash, Biowash or any other accurately formulated mixture of sodium hypochlorite , surfactant and water will help to kill off all organic growth. Pressure pros are based in Harrow in north west London but we provide our soft washing services all over London and surrounding boroughs.